Timely reissue of Burroughs' 1981 release for Industrial Records, replete with sleeve notes by Genesis P-Orridge. Composed of archival cut-ups made between the early '60s and late '70s, 'Nothing Here Now but the Recordings' plays thru a non-linear sequence of sawn-off phrases, both verbal and musical, whose loaded, rigid context becomes fluid, mutant and de-ranged to create a whole new meaning in and of itself. "In 1980, Genesis P-Orridge and Peter “Sleazy” Christopherson (then of Throbbing Gristle renown) travelled to New York City to meet up at the fortified apartment, known as The Bunker, of famed beat writer and cultural pioneer William S. Burroughs and his executor James Grauerholz, to start the daunting task to compile the experimental sounds works of Burroughs, which, up until that point, had never been heard. During those visits, Burroughs would play back his tape recorder experiments featuring his spoken word “cut-ups”, collaged field recordings from his travels and his flirtations with EVP recording techniques, pioneered by Latvian intellectual Konstantins Raudive. 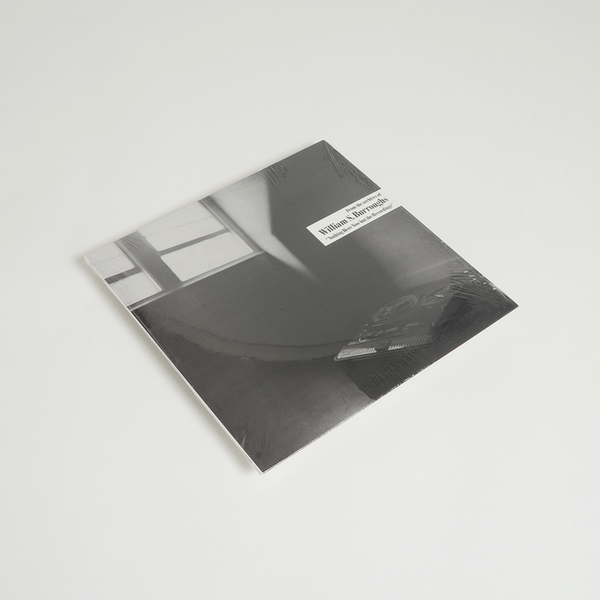 Throughout the next year, P-Orridge, Christopherson and Grauerholz would spend countless hours compiling various edits, each collection showcasing Burroughs sensitive ear and keen experimental prowess for audio anomaly within technical limitations. By the time 1981 came through, Burroughs had relocated to Lawrence, KS in which to escape the violence and mania of New York City life. It is in Lawrence that P-Orridge and Christopherson put the finishing touches on the record that would be known as “Nothing Here Now but the Recordings”. The album would come out in the Spring of 1981 as the final release for the shuttering Industrial Records, brought about by the dissolution of Throbbing Gristle. 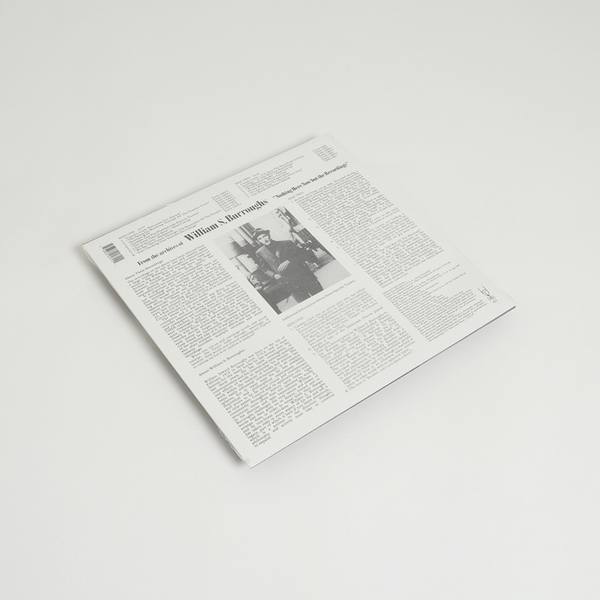 The album remained out of print until 1998 when John Giorno and the Giorno Poetry Systems included the album on a multi-disc retrospective CD box set compiling the majority of Burroughs seminal recordings. 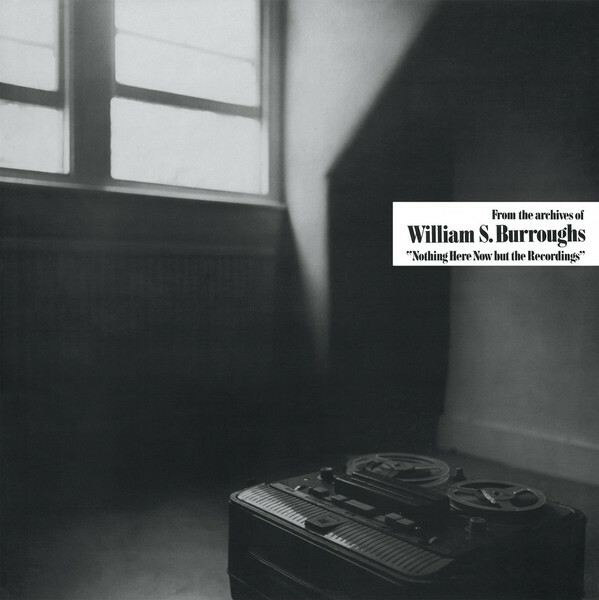 Dais Records worked with the Estate of William S. Burroughs to finally reissue, for the first time since its original release in 1981, a proper album reissue of “Nothing Here Now but the Recordings” in its original vinyl format."